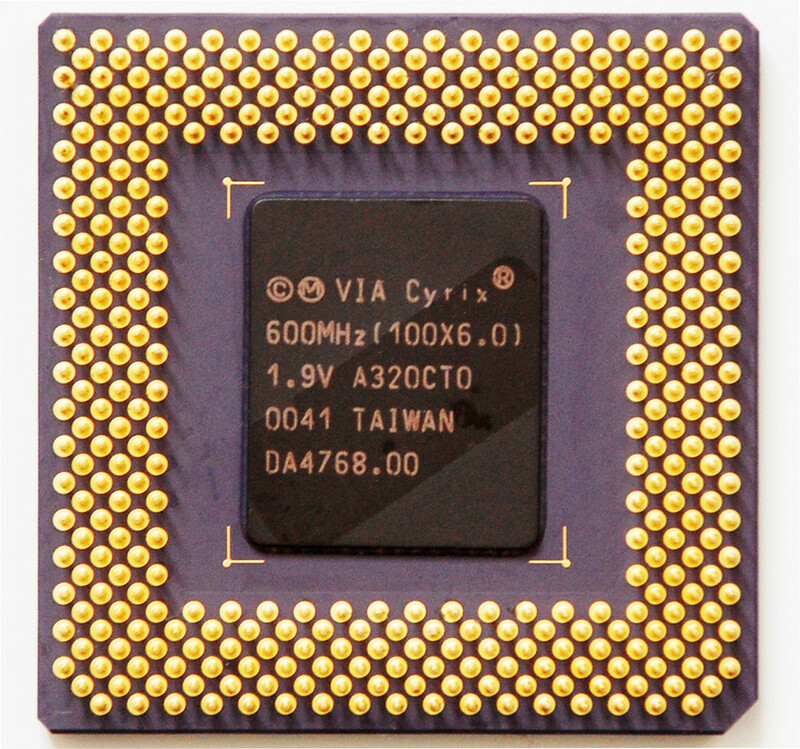 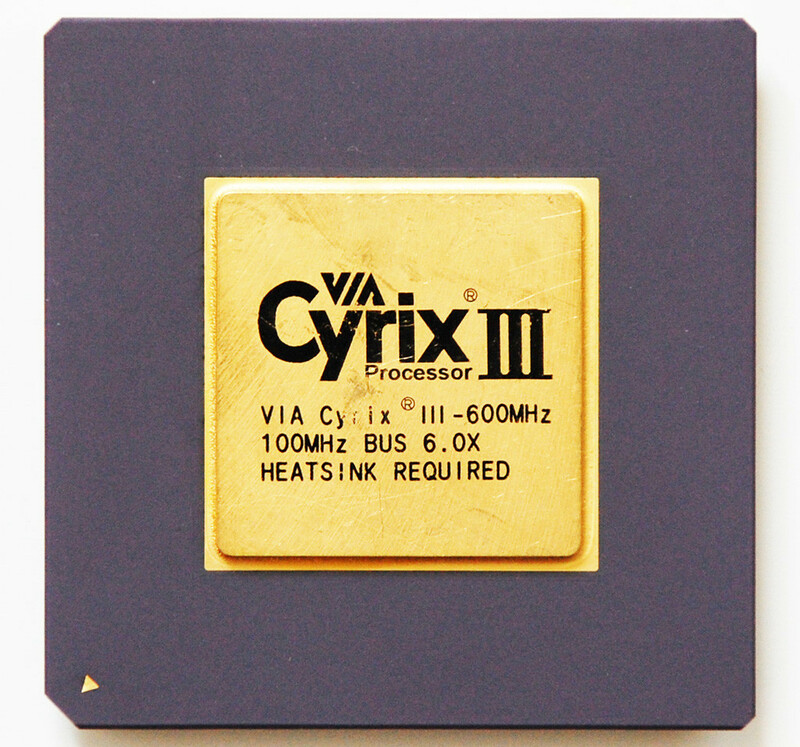 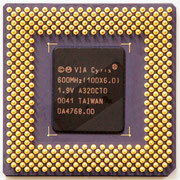 Cyrix III is an x86-compatible Socket 370 CPU. 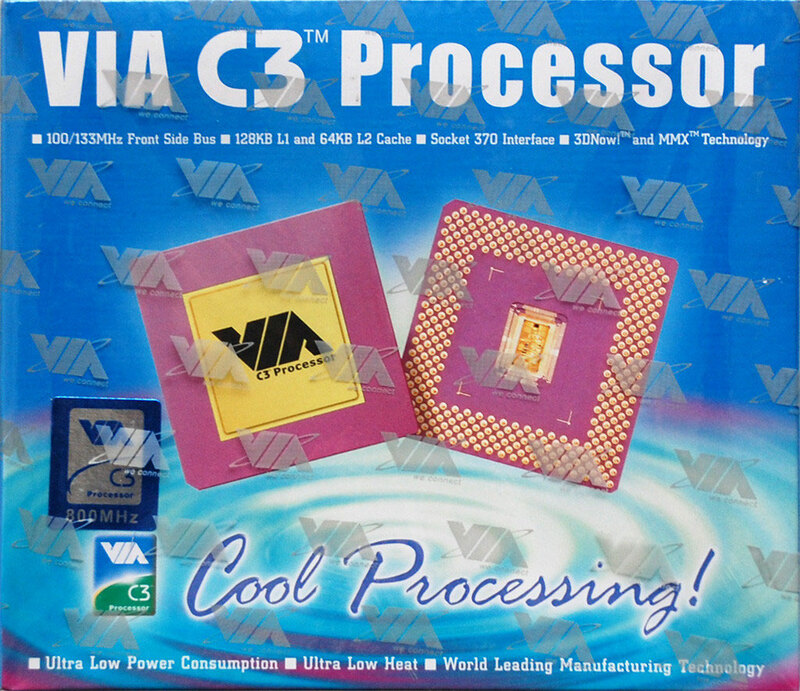 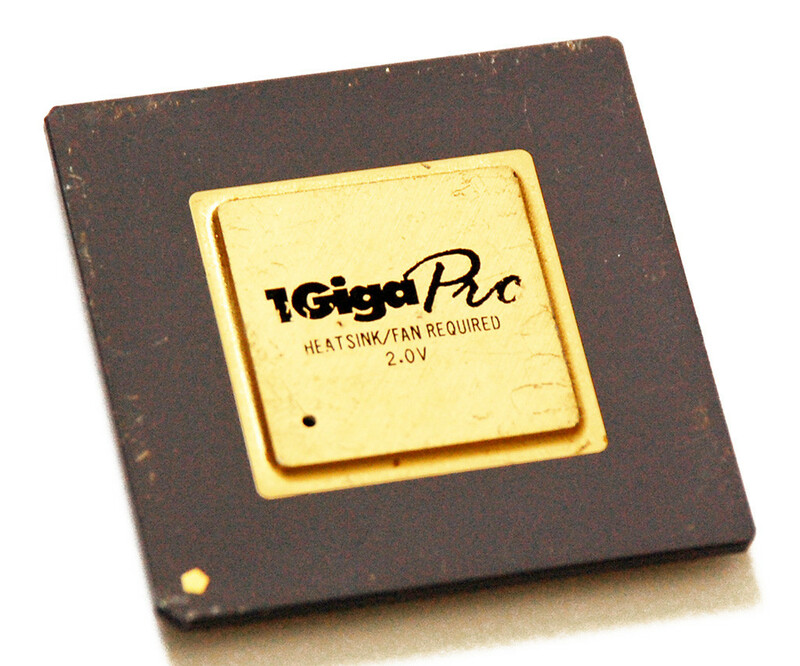 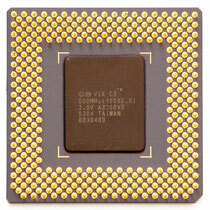 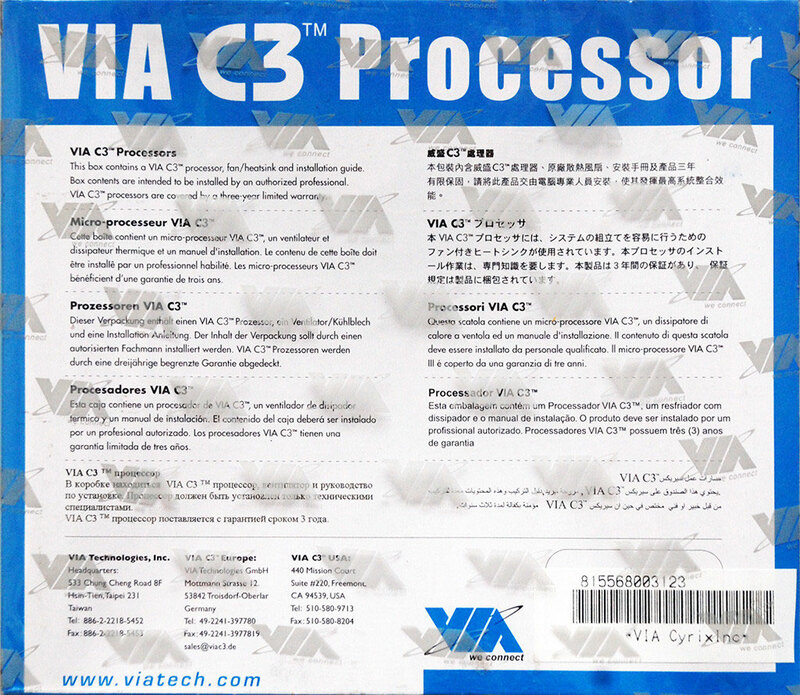 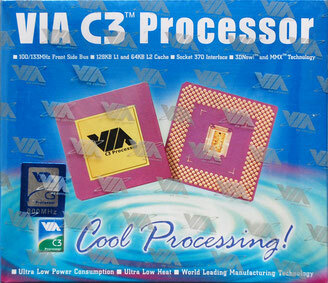 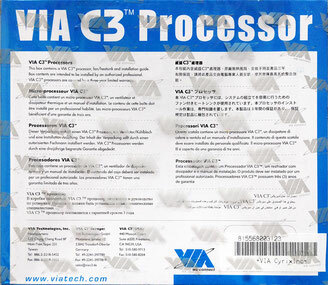 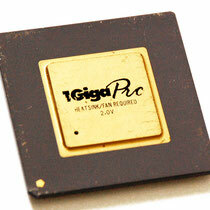 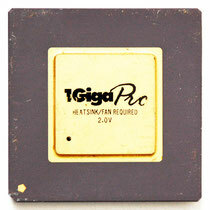 VIA Technologies launched the processor in February 2000. 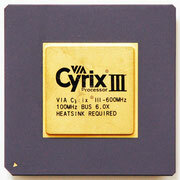 VIA had purchased both Centaur Technology and Cyrix. 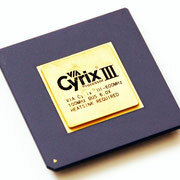 Cyrix III was to be based upon a core from one of the two companies. 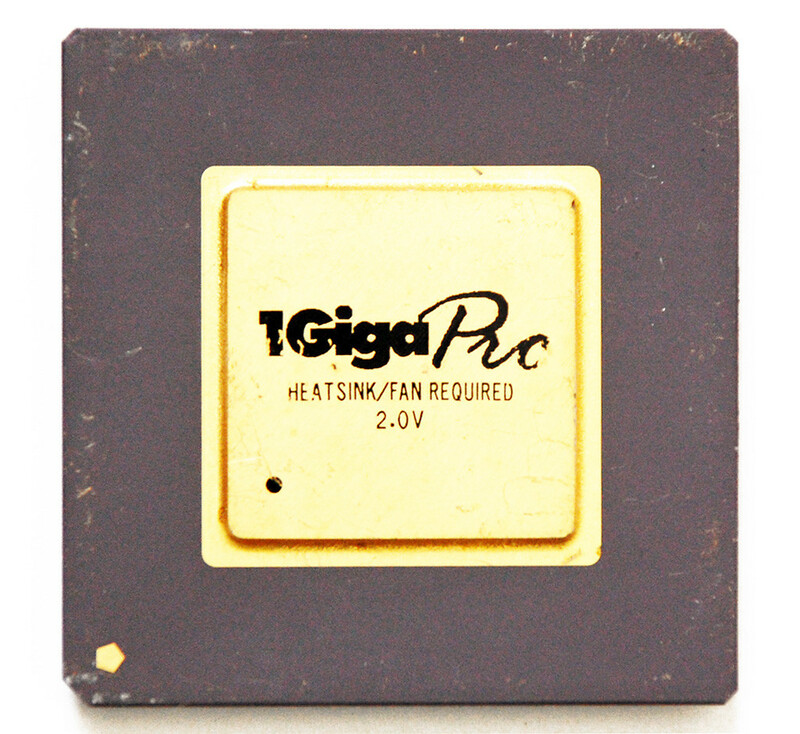 Because the Joshua core was such a mixed result in thermal output, core size, and performance, VIA switched almost immediately to an 11 million transistor Samuel core designed by Centaur Technology. 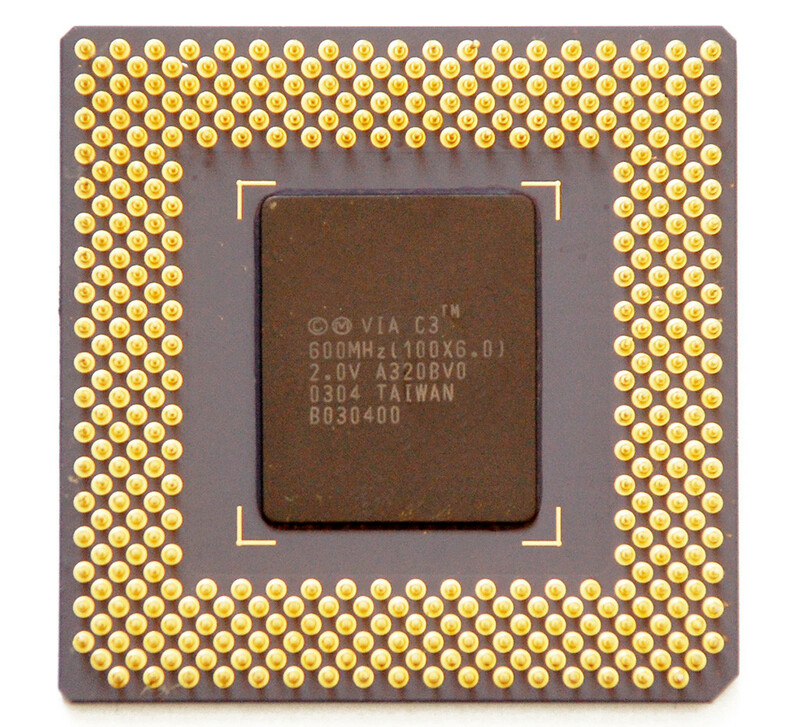 The Samuel core was a simpler design, being an evolution of the WinChip processors (the unreleased WinChip 4). 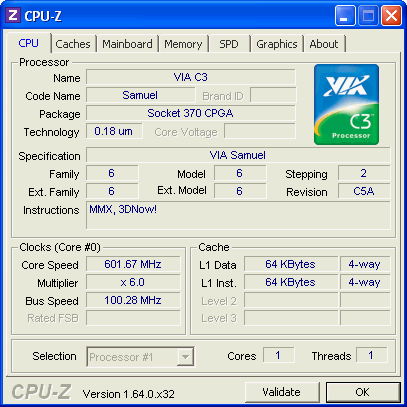 Samuel was designed for higher clock speeds, with more L1 cache (but no L2), and used smaller manufacturing technology. 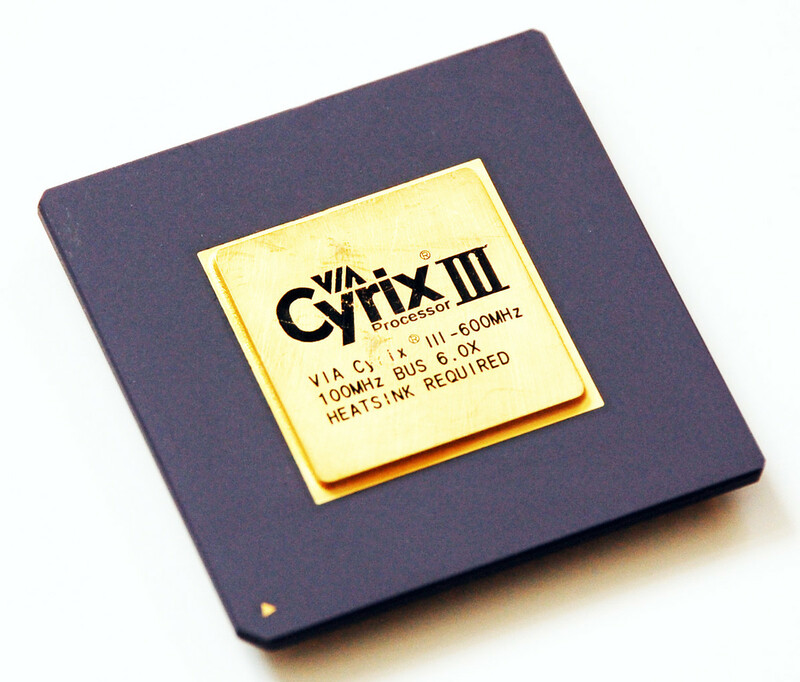 While this version of Cyrix III still had sub-par performance compared to the competition from Intel and AMD, it was quite power efficient and consisted of only half the number of transistors of Cyrix's creation. 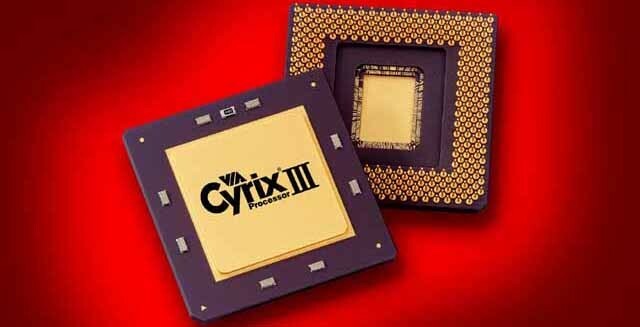 VIA dropped the criticized PR rating with new processors based on the Samuel core, in favor of simply distinguishing them by their actual clock speed.